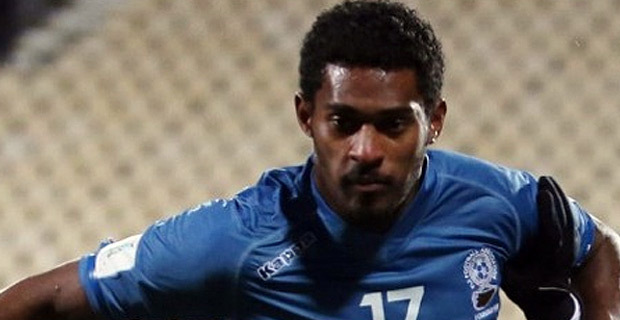 Top defender Kolinio Sivoki is highly likely to be included in the Vodafone Fiji Soccer team that will play Mauritius in an International Friendly. Sivoki was red carded in Fiji’s match against Singapore last year and had to serve a one match suspension. The Lautoka defender is likely to pair up with Canada-based Nicholas Prasad who was impressive in Fiji’s backline in their 3-0 win against New Caledonia. Fiji will play Mauritius at 3pm this Sunday at Churchill Park and you can catch the live commentary on our sister station, Radio Sargam.